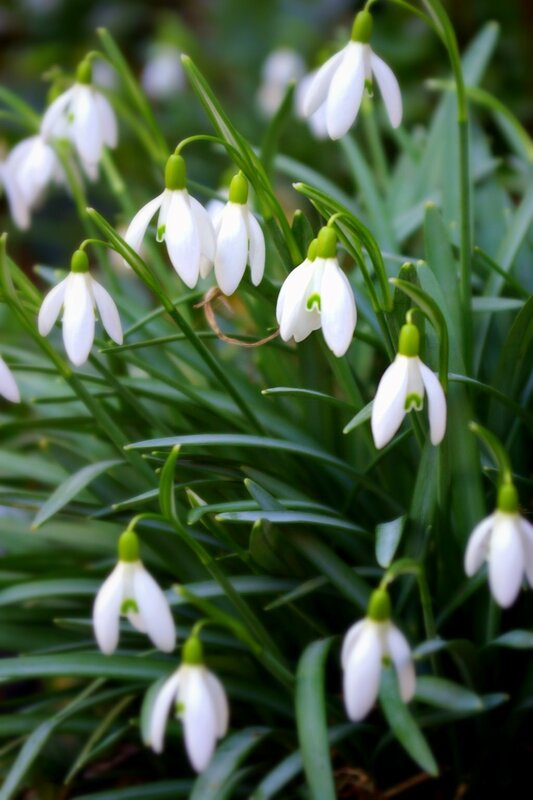 The lengthy cold spell has meant the snowdrops have lasted much longer than they usually do; these are are still going strong. 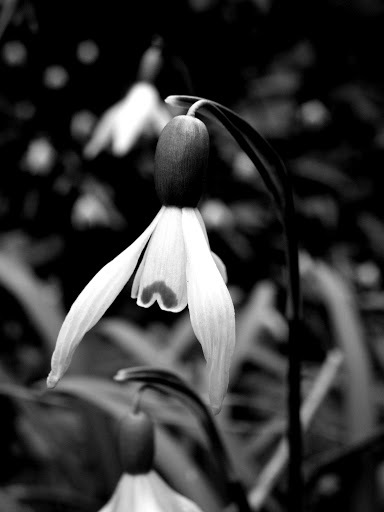 More monochrome images over at the Weekend in Black and White here. 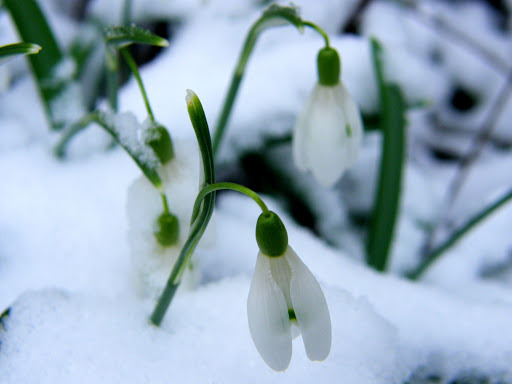 The flowers that bloom in the Spring tra la …. Hull along with most of the country woke up to snow; not a lot in our case and certainly not enough to cause any disruption I would have thought. Cold weather is forecast to last until April by which time if the Casandras are to be believed the country will have run out of gas. Brrrrrr! 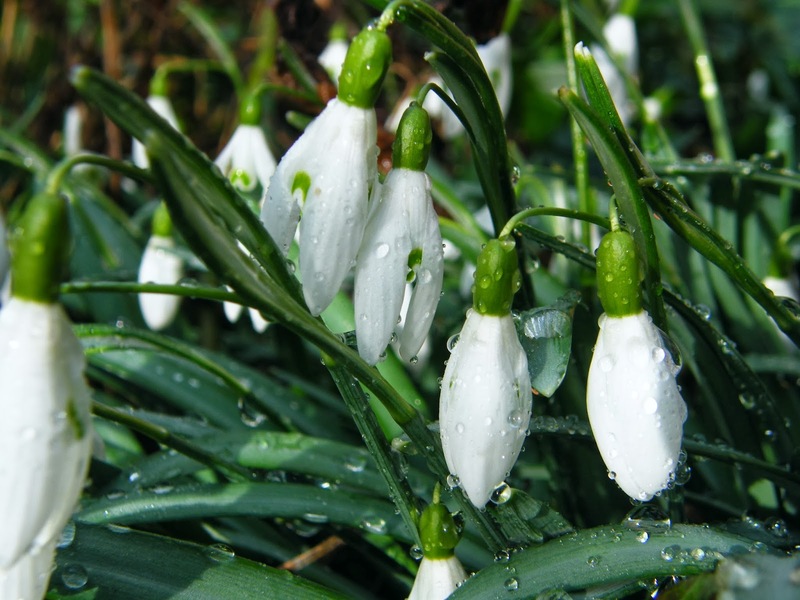 In the paper today it mentioned that it is now snowdrop season, this is news for people who obviously don’t get out much. 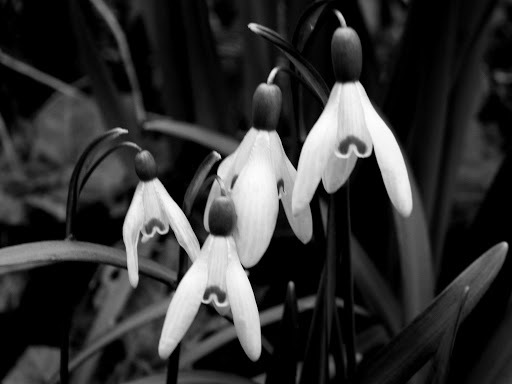 So, for that same bunch of people, here are some snowdrops. There are obsessives (galanthophiles) who collect these small flowers, personally I’m not that impressed. 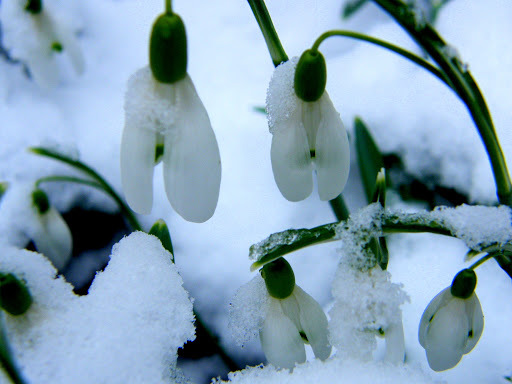 For those of you still under snow and frost your snowdrop time will no doubt come.